What sounds better; an afternoon fishing on the banks of a peaceful pond, a day trip to a vibrant downtown Lima, or an evening taking in live music at one of Findlay’s Concerts in the Park? 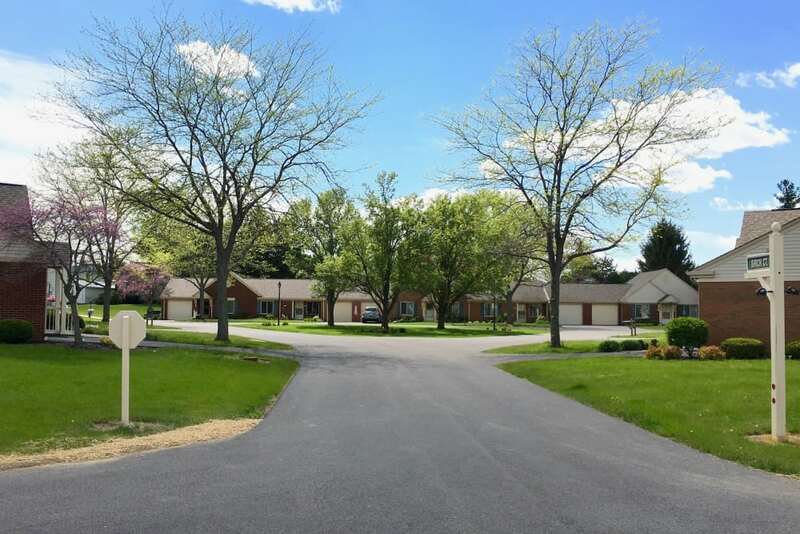 At The Meadows of Leipsic, you don’t have to choose. You can have it all. 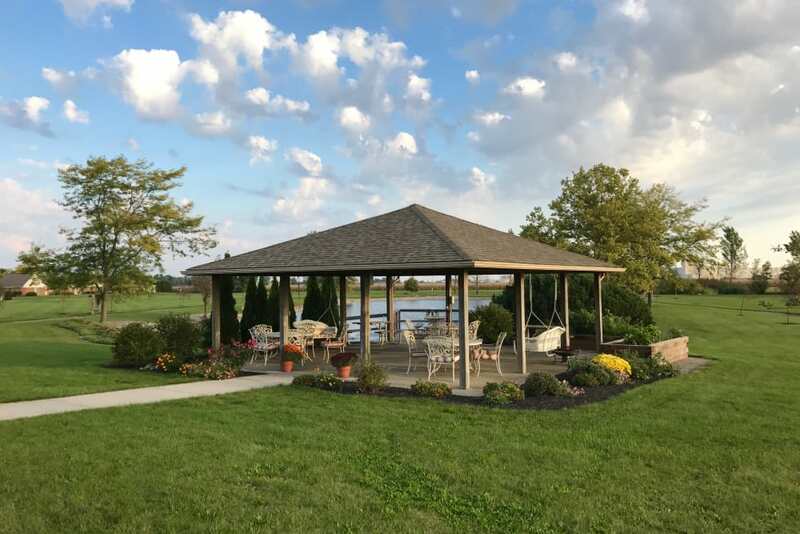 Located in Leipsic, OH, The Meadows of Leipsic offers the quiet of a rural setting combined with the amenities of nearby Findlay and Lima. 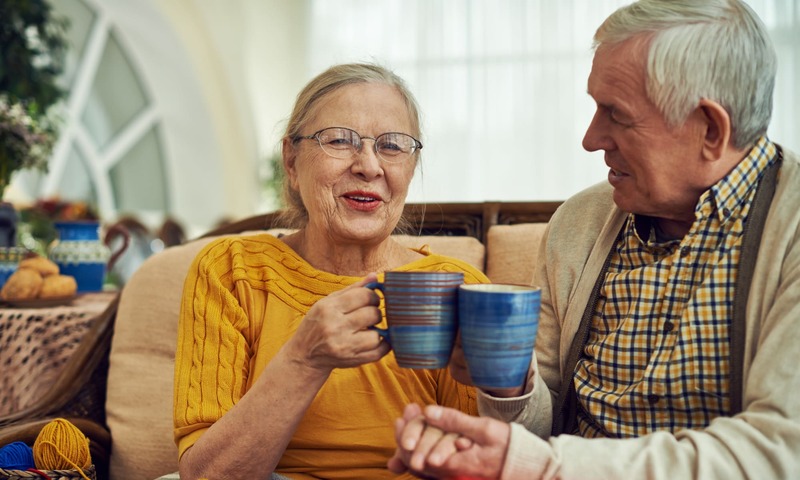 By offering Independent Living villas, Assisted Living, and Skilled Nursing services, we help to ensure that Leipsic seniors have a chance to live life to the fullest, whether they need just a little assistance or more complex care. Let us help you build the life you want at The Meadows of Leipsic. 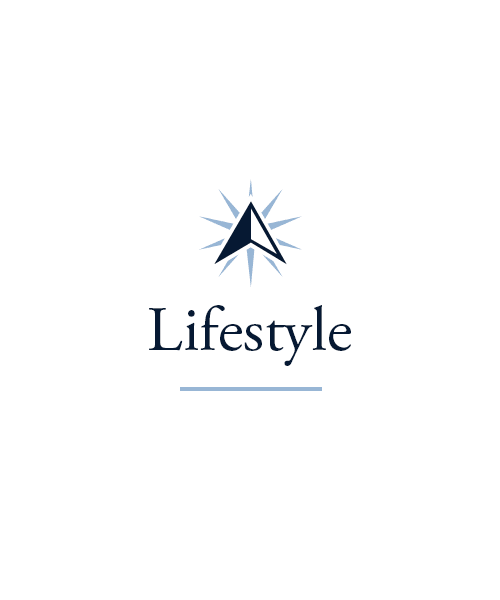 Choose from a variety of engaging living options to find one that fits you. Our Independent Living villas offer the perfect solution for those seeking a private home and low-maintenance lifestyle to go with it. Do you find yourself in need of assistance with daily tasks? 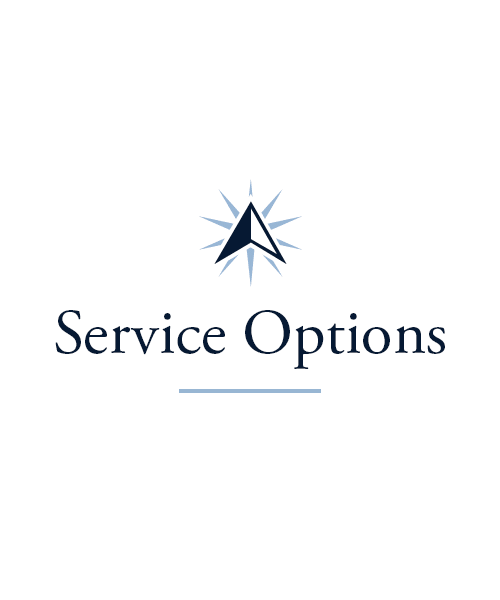 Our Assisted Living program may be just what you need. 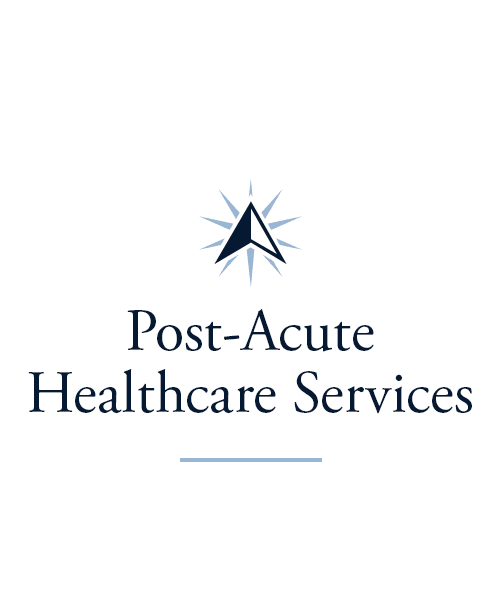 We also offer Long-Term Care, Rehabilitation, and Skilled Nursing services for those in need of more advanced care. Though our daily routines may change, we all still want something to look forward to each day. We want to interact with others, find meaning in our pursuits, and, maybe most importantly, have fun. At The Meadows of Leipsic, you’ll find all of this in spades. 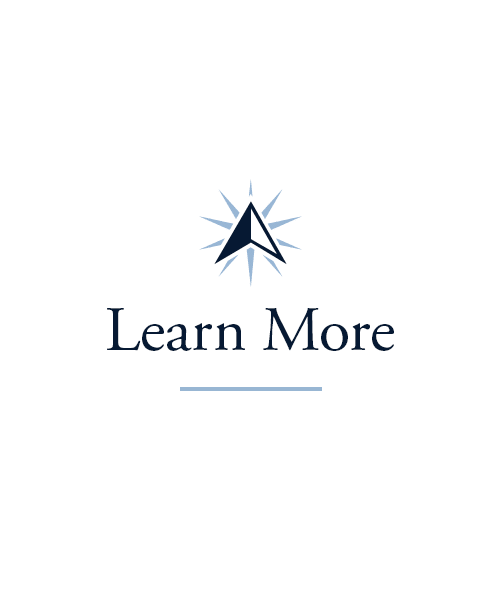 Knowledge seekers will love our Lifelong Learning courses. Creative types can express themselves through a variety of mediums in our Artisans program, and wellness enthusiasts will find exactly what they’re looking for in one of our Vitality classes. 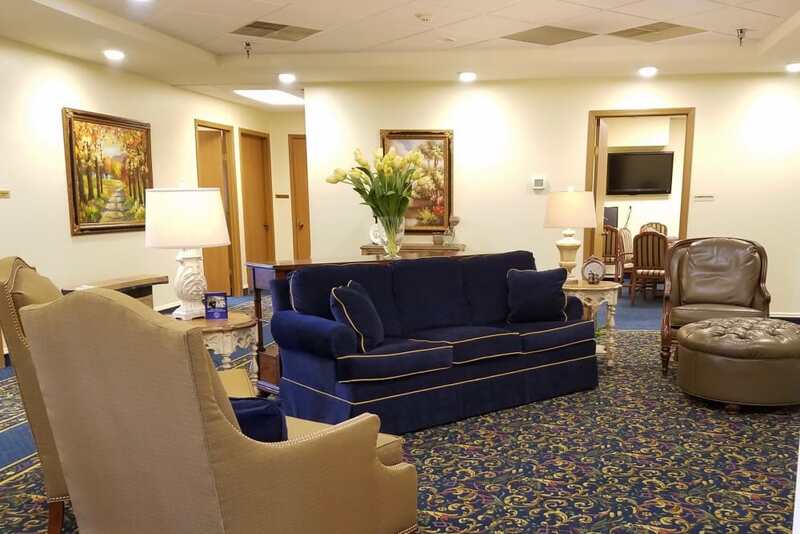 Whatever you’ve been meaning to do – paint that picture, make time for quilting, or discover a passion you never knew you had, you can do it at The Meadows of Leipsic. 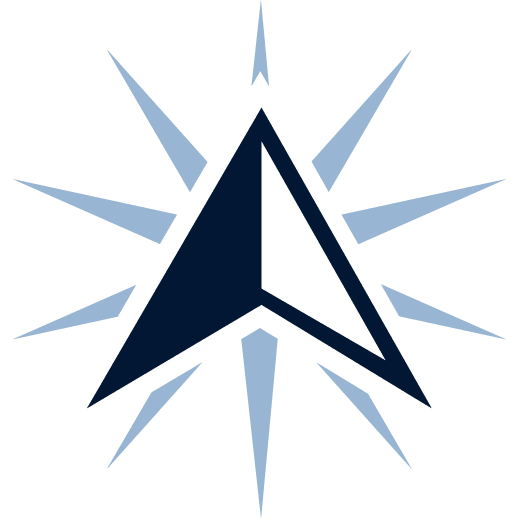 Visit our Signature Programs page to take a closer look at all the programs we offer. Dig deeper into our dining options by visiting our Dining Services page. 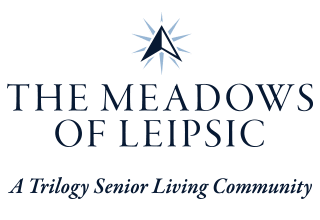 Schedule your tour of The Meadows of Leipsic today, and ask us about our Trilogy Guarantee!